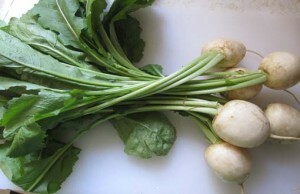 Turnip greens refer to the leaves of turnips, the root vegetable grown in regions having a temperate climate. As turnip tops are rich in minerals and vitamins, they are widely used across the world to prepare an array of healthy cuisines. 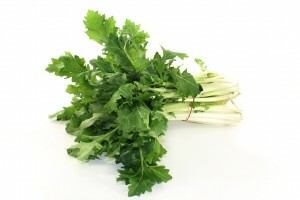 Turnip greens comprise of long and slender stems, with flat and fuzzy leaves, having a thick and wide petiole, both appearing green with a bitter flavor similar to mustard greens. 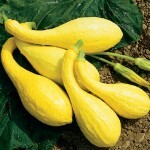 The young greens have a sweet flavor and taste with a mild peppery note. As shown in some studies, a fiber-rich diet has a positive influence on Type 1 and Type 2 diabetes by helping in regulating the blood sugar levels as well as boosting the insulin levels required for glucose and lipid metabolism. One cup of chopped turnip greens provides 5gm of dietary fibers, fulfiling a considerable amount of the RDA of the nutrient. 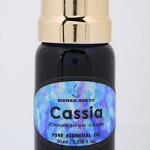 A good source of antioxidants, it contains alpha-lipoic acid that is believed to improve insulin sensitivity for lowering blood sugar levels and peripheral neuropathy associated with diabetes. Apart from dietary fibers, its water content might aid in regulating bowel movements, relieving constipation as well as promoting digestive health. 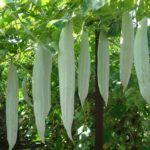 Being a source of glucosinolates, it curbs the growth of Helicobacter pylori in the stomach, thereby preventing various infections and stomach disorders. Besides glucosinolates, the detoxifying properties of the greens are attributed to its antioxidant and sulfur-containing compounds that aid in eliminating toxic wastes from the body. 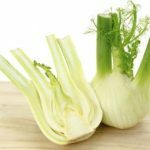 Along with beta-carotene, zeaxanthin, and lutein, the antioxidant effects of the nutritious greens, coming from the presence of vitamin C, vitamin E, and manganese, play a role in counteracting the harmful activity of the free radicals, making it potentially beneficial for preventing cancer. As found in some studies, it might be a source of sulforaphane, a breakdown product of glucoraphanin, a type of glucosinolate, that acts as an inhibitor for the histone deacetylase (HDAC) enzyme responsible for causing growth and development of cancer cells. While its anti-inflammatory properties and detoxifying effects have been linked to lower risk of cancer, the chlorophyll in the green vegetable neutralizes the effects of cancer-causing heterocyclic amines formed in foods grilled at a higher temperature. In addition to containing 14% of the daily value of calcium, the high vitamin K content of turnip greens may enhance the absorption of calcium, and modify the bone matrix proteins for development of bones, decreasing the risk of osteoporosis. 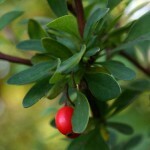 Since choline is one of the precursors of acetylcholine that plays a role in the transmission of nerve impulses, regular consumption of the greens may improve the functioning of muscles, induce sleep, and enhance memory and learning in addition to preserving the structural integrity of cell membranes. 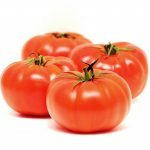 Along with folate, it triggers the release of dopamine and serotonin for improving mood and prevents inflammation by lowering the levels of homocysteine in the blood. 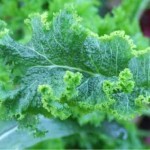 Its vitamin K content may also help to improve cognitive function, helping in minimizing the risk of Alzheimer’s disease. Apart from being a good source of iron, turnip greens contain 33% of the daily value of vitamin C that boosts the absorption of the mineral. 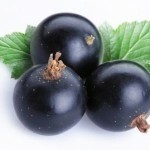 Adequate iron intake in its turn, helps to minimize the risk of developing anemia. 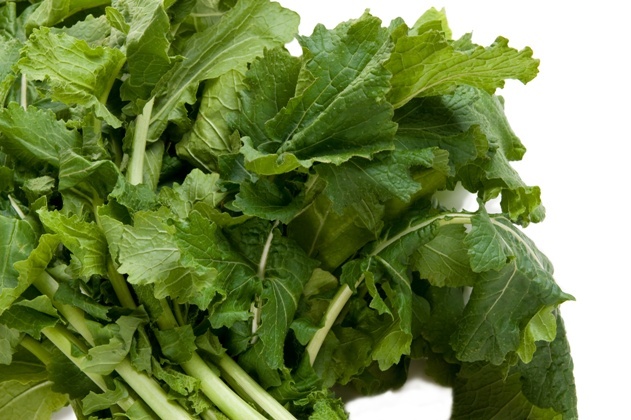 As some research studies have linked consumption of iron rich foods to help with infertility issues, eating turnip greens could be helpful for women trying to conceive. Turnip greens contain about 48% of the DV of vitamin A, making it beneficial for maintaining healthy skin and promoting hair growth, in addition to keeping them moisturized by boosting sebum production. While its vitamin C content maintains the structure of skin and hair by preventing degeneration of collagen, presence of iron inhibits hair loss when eaten along with other iron-rich foods such as collard greens, spinach, and lentils. Turnips tops are also beneficial for controlling blood pressure and regulating the functioning of the heart due to the presence of potassium. The choline in the greens is also responsible for preventing accumulation of fats in the liver as well as cutting the risk of atherosclerosis, a common cause of heart stroke. Apart from its immune-strengthening properties coming from the presence of vitamin C, vitamin A and zeaxanthin reduce the risk of age-related vision loss. Being a low-calorie vegetable also makes it a good option for an obesity management diet. It is generally considered good for expectant mothers for its folate content that curbs the risk of neural tube defects in infants, in addition to having iron, calcium, and vitamin A. Therefore, along with vitamin and mineral supplements, including turnip tops in the diet helps in maintaining the health of the mother and the baby. However, make sure to discuss with a physician before its intake. 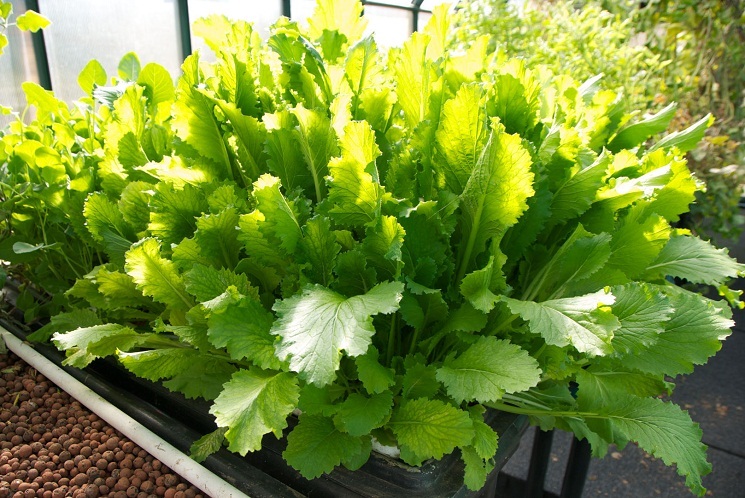 Raw turnip greens are used in salads, wraps, and sandwiches. Steamed and sauteed turnip greens are often mixed with vegetables and meat to prepare side dishes. 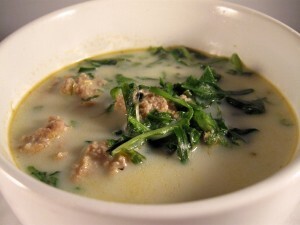 The succulent greens are often added to salt pork broth, as well as used for making soups. 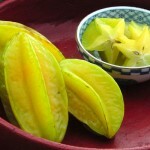 They are used for preparing a variety of pickles. Turnip greens and spinach are used to prepare vegetarian lasagna. Rinse the greens thoroughly under cold running water to remove the debris present in the folds of the leaves and dry them using paper towels. Another convenient way of cleaning the leaves properly is by placing them in a bowl of lukewarm water and gently swishing with the hands until the dirt comes out. Take out the greens from the bowl, discard the water, and fill it with fresh water for the next round of cleaning. Repeating the procedure two or three times helps in removing any sand and grit from the leaves. 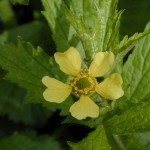 Fold the leaves in half lengthwise and cut out the thick stems. If you want to use the greens in soups, then slice the stems off at the base without removing the center portion. Cut the leaves into ½ inch pieces for uniform cooking. Cook for about 20 to 25 minutes till it turns soft. 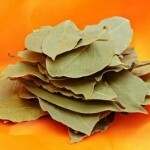 Lower the temperature to medium or medium-low and cook for 45 to 60 minutes if you want the leaves more tender. Pour a small amount of olive oil into a skillet and heat. Add the chopped greens to the pan. 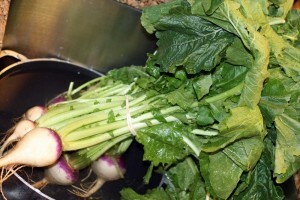 Swiss chard and kale can be used in place of turnip tops in case you do not have the latter at hand. 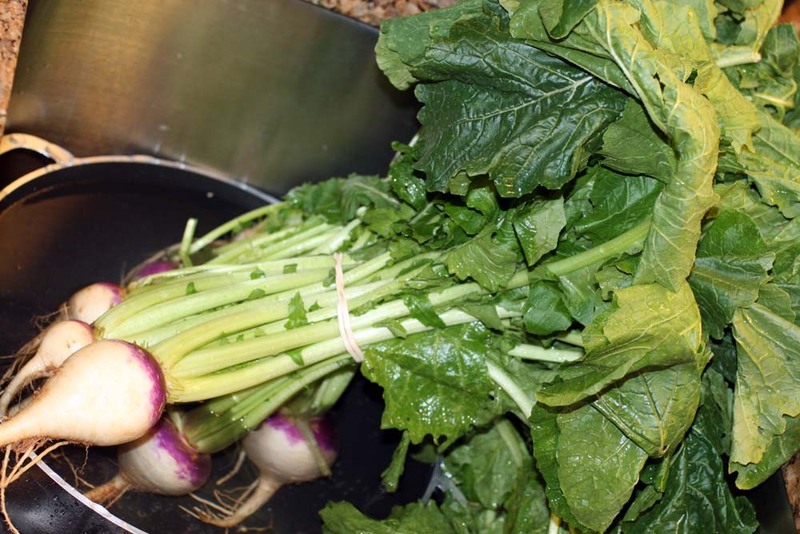 Although turnip greens have no side effects, overconsumption should still be avoided. 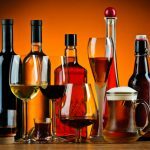 Those taking blood-thinners should limit its intake as vitamin K may interact with anicoagulant medication. You can purchase the healthy greens from any local fruit or vegetable marketplaces or online vegetable stores. 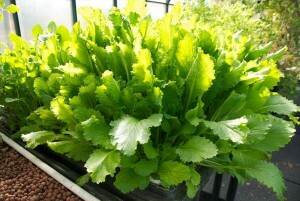 Canned turnip greens can also be availed from a supermarket store or ordered online. 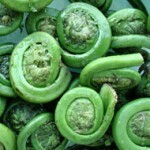 As in many stores the greens are sold along with the turnips, choose the ones that are fresh, crunchy, and deep green. 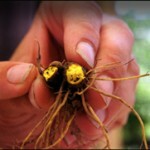 However, give preference to fresh, dark green turnip tops having rigid stalks, available without their tubers. 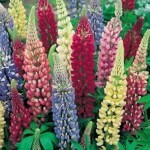 Do not choose greens that are yellow, wilted, or have blemishes. If you have purchased turnip greens with roots attached, then separate them using a sharp knife. Wrap them in a moist towel before putting inside plastic bags. Compress the plastic bags to remove the air and place them in the refrigerator where they remain fresh for 2 to 4 days. Do not keep the greens and roots together in the refrigerator as it may spoil the greens. During the slavery days in America, the slave owners would leave only the greens for their slaves after taking away the turnips. 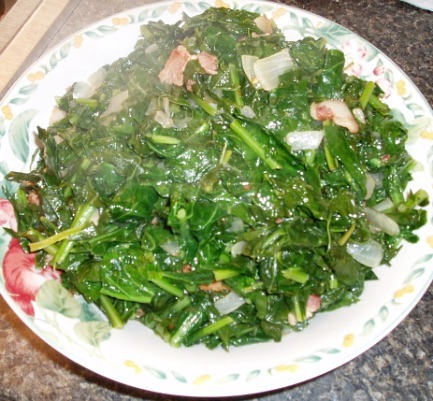 As a result, the greens gradually became a staple food among the lower community, making its way into the local cuisines of the South African-Americans.